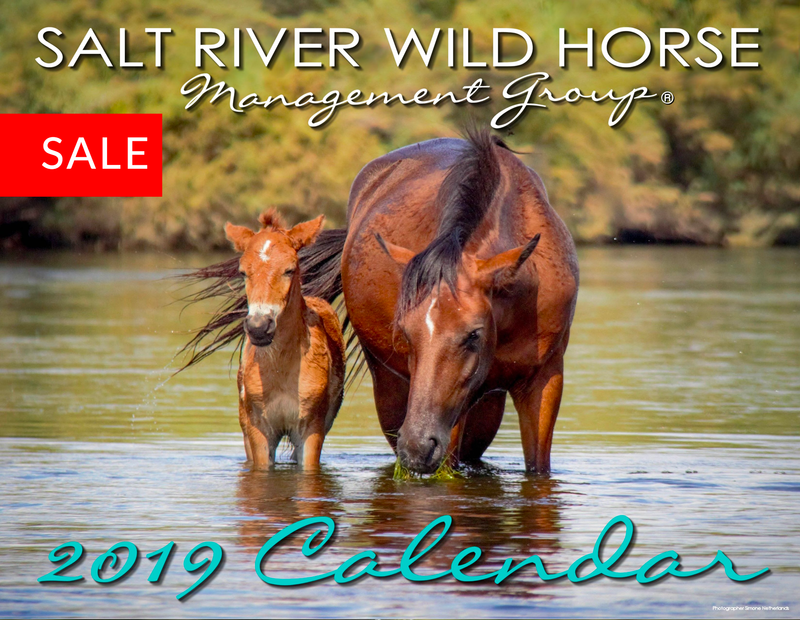 Salt River wild horses are incredibly popular. This is what in fact saved them. But it is a two sided coin sometimes. Can the public possibly love them too much? We want things to stay safe for horses and safe for people. It is foaling season right now. When new foals are born, they need time to bond with their mothers and time to get sturdy on their feet. What they do not need is droves of people around them. 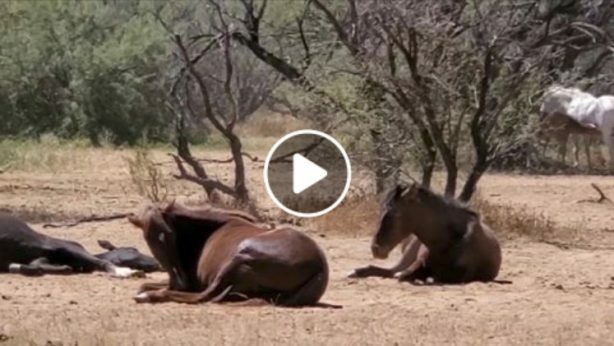 If interrupted by public, mares can abandone their babies or they can accidentily get separated; our rescued foal Gideon is an example of that. In addition, foals can become too accustomed to people in those impressionable weeks, which is a bad thing for a wild horse. So we have made some guidelines and we ask everyone kindly but urgently; please stick to those guidelines, both in the field and also on all social media, so that we may keep these wild horses here forever, for all to enjoy.  If you see a new foal, please immediately back up to 50 ft distance or even more, and try not to disturb them.  Do not disclose the location where you saw the foal and it’s band.  Please help us in reminding everyone kindly of these guidelines, in the field AND on social media. We want to thank this advocate for sticking to these guidelines, and for using her zoom lens and for immediately sending us these pictures. We really appreciate this. 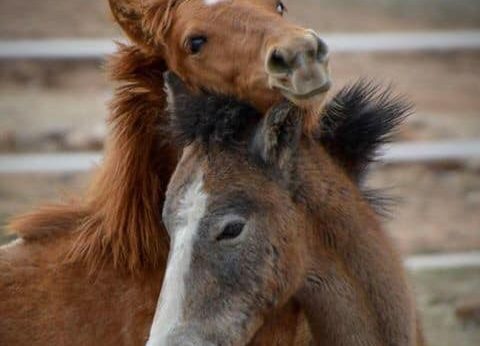 After all, these wild horses are managed for the public and by the public, and we all need to work together to make sure it works out good for the horses AND good for the public. Thank you Linda Tunick! These are beautiful pictures taken with a zoom lens, without disturbing this beautiful new moma and her foal. This was 2 weeks ago.